than spending quality time at home with your family and doing the things that make you happy. 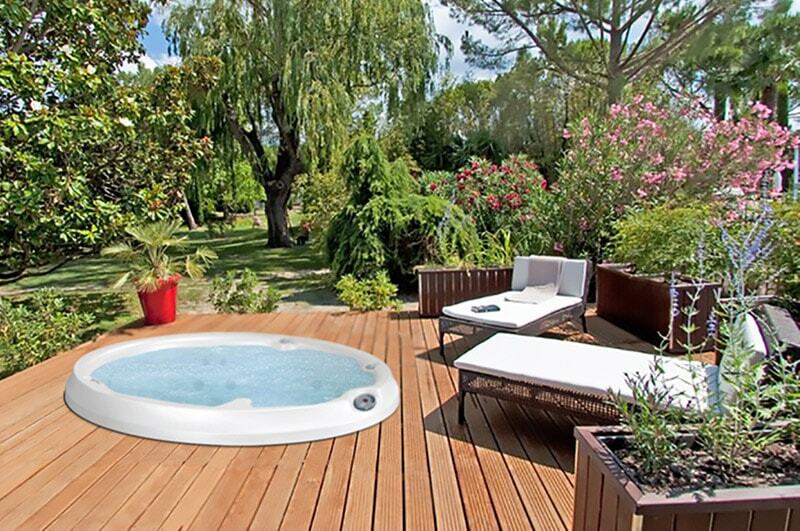 No need to travel to far off destinations to feel revitalized when you can invest in a Jacuzzi® hot tub. 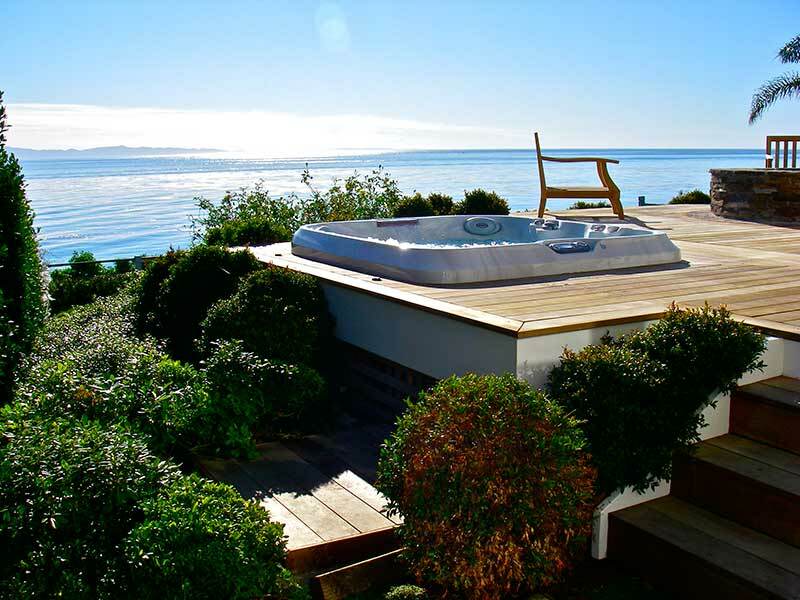 Pushing the boundaries of rest and relaxation, Gary Pools and Leisure is proud to supply one of the best hot tubs on the planet! 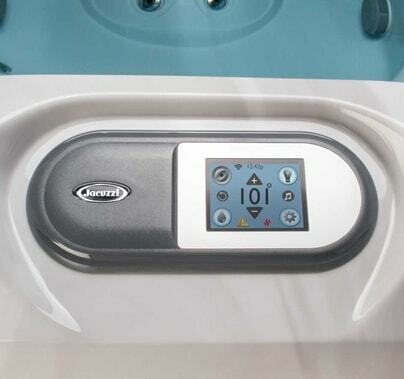 Synonymous with luxury, Jacuzzi® Hot Tubs is the brand that invented the hot tub more than 60 years ago and perfected the many benefits of hydrotherapy that its classic jets provide. Go on, you deserve a soak! 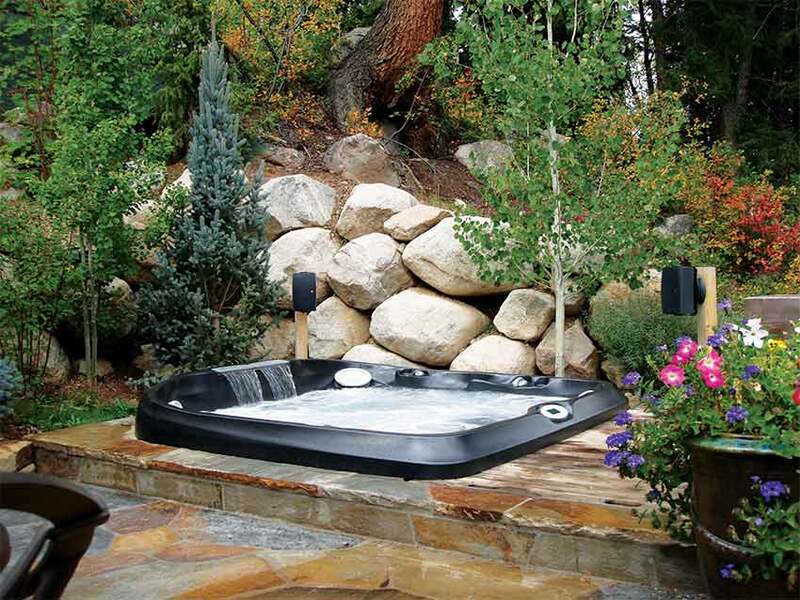 See how owning a Jacuzzi® hot tub can transform your life today. Still dreaming of owning a swimming pool? 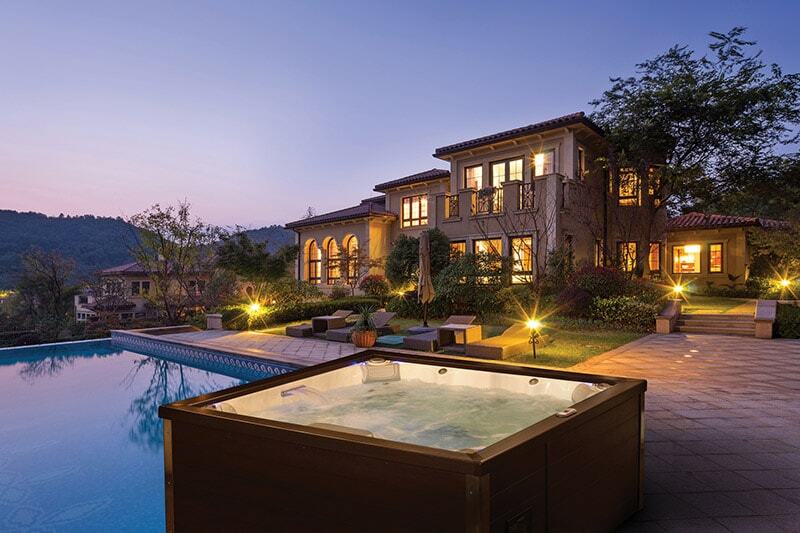 Take the reality plunge with Vogue above ground pools. 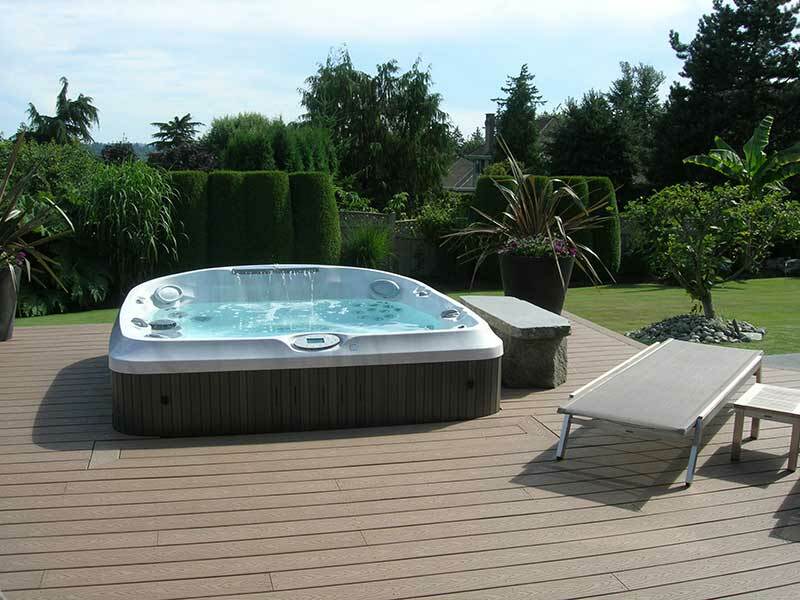 Affordable, and easy to install, Vogue Pools stand head and shoulders above the competition because of their groundbreaking design that makes swimming pool set-up a breeze. 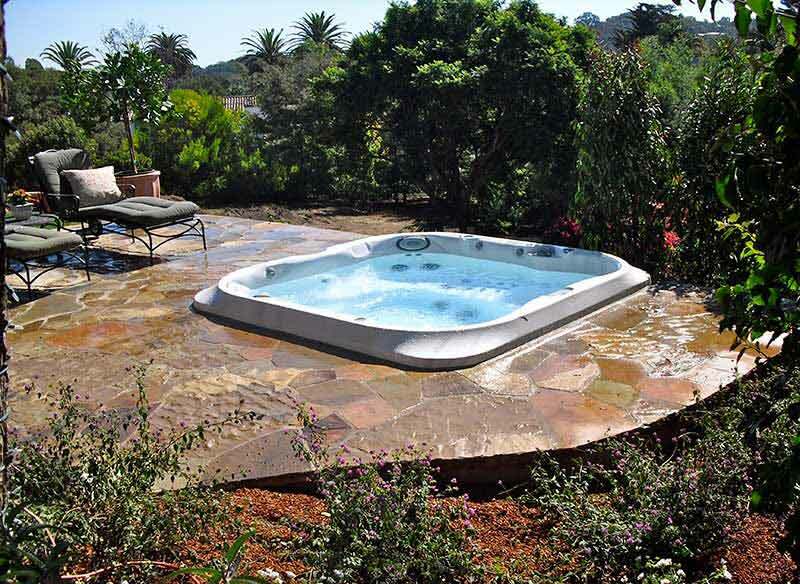 We carry a broad range of above-ground swimming pools that will turn your backyard parties into the talk of the town. Have fun! Let your hair down! Get out More! When it comes to your home recreational leisure needs, we pride ourselves on being the experts, both outdoors as well as indoors. From high-quality outdoor furnishings and accessories to backyard grills, billiards and game tables, our number one priority is making you happy! We carry a range of products from industry-leading brands, including ECI Furniture, American Heritage Billiards, Woodard Patio Furniture, Broilmaster Gas Grills, and Olhausen Billiards, among others. Stop by and speak to one of our leisure specialists today about putting the pep back in your leisure step! Need some inspiration? 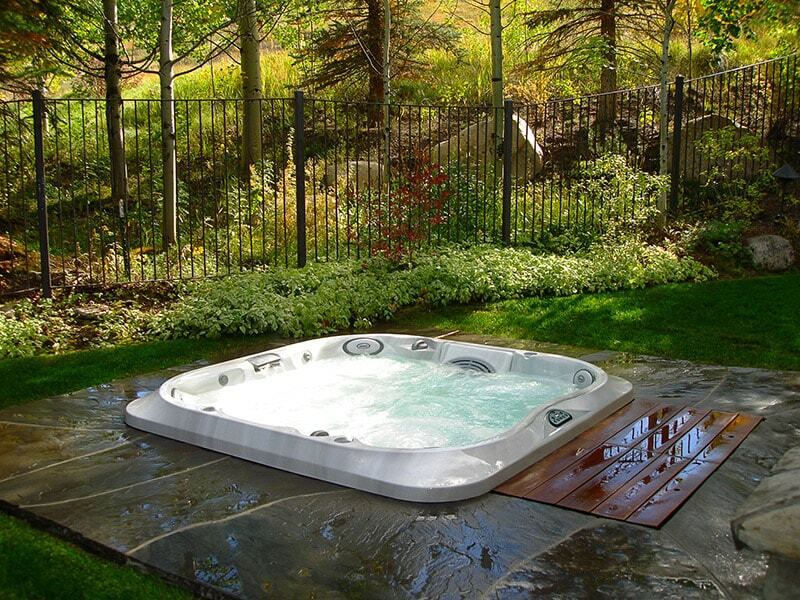 Check out our installation gallery and get to planning your perfect backyard paradise. Welcome to Gary Pools and Leisure, your award-winning one-stop destination for all your home leisure needs. We’re a family-owned business that takes the hassle out of your home leisure shopping experience, so that you can enjoy your vacation at home! 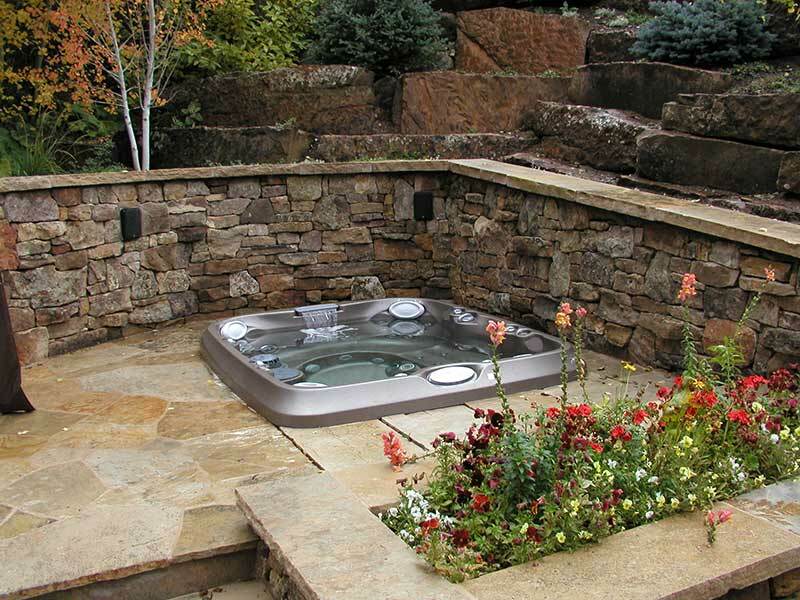 We’ve been serving the Western New York area for the past 60 years, and we know a thing or two about pools, patios, and hot tubs. 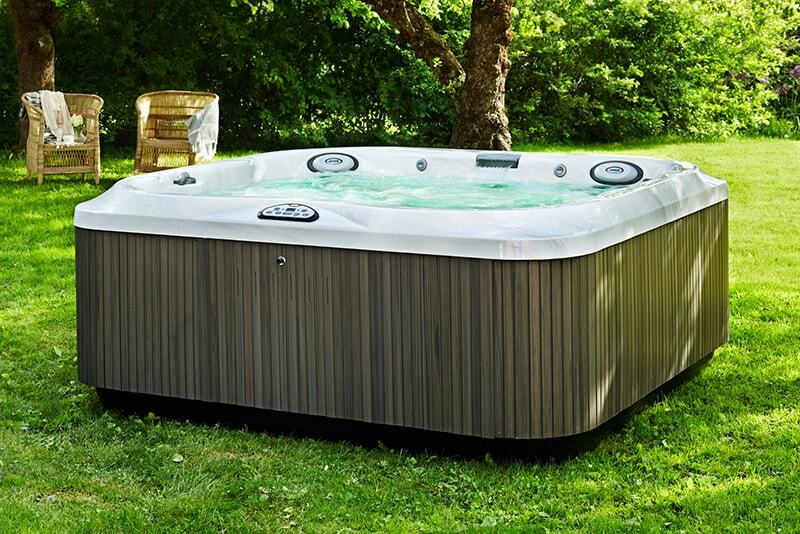 We carry a variety of trusted and respected brands, including Jacuzzi® Hot Tubs, ECI Furniture, Vogue Pools, American Heritage Billiards, Woodard Patio Furniture, Hayward Pool Products, Broilmaster Gas Grills, and Olhausen Billiards. When it comes to protecting your investment, we’ve got you covered! 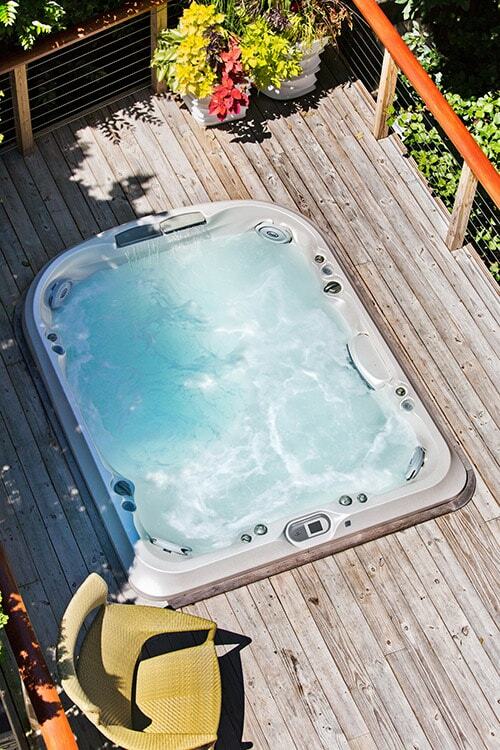 We offer an affordable range of hot tub services including repairs, water testing, hot tub moving, and more! Our trained technicians have years of experience in the industry and understand what it takes to get the job done efficiently and effectively. 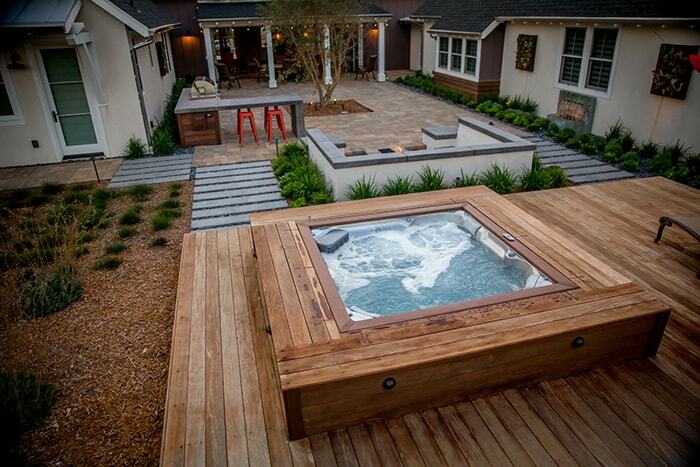 Anything you need to take your backyard living experience to the next level is right here! As we like to say, “Gary’s got it, come and get it.” We are open year-round, and our friendly and efficient staff are always happy to help.